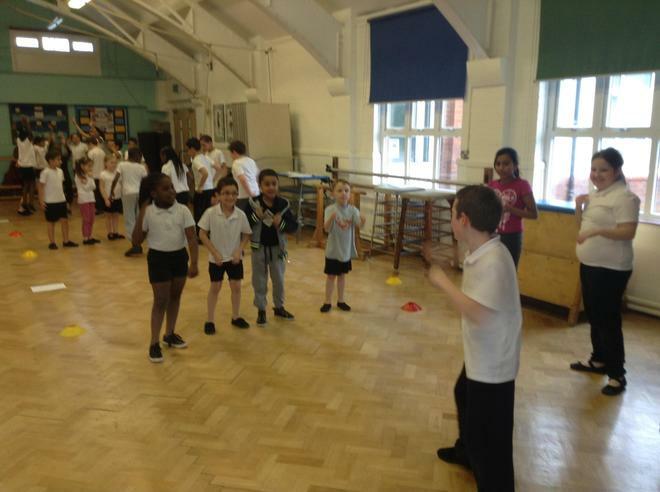 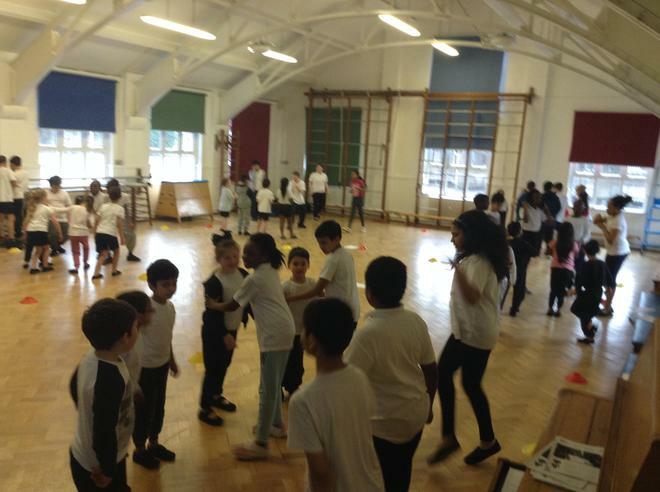 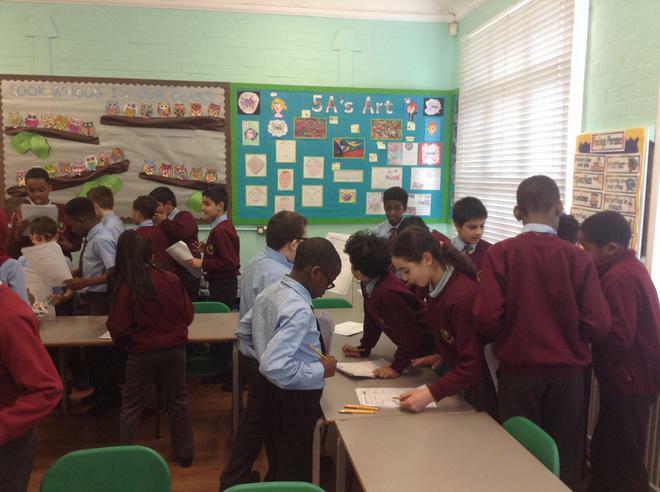 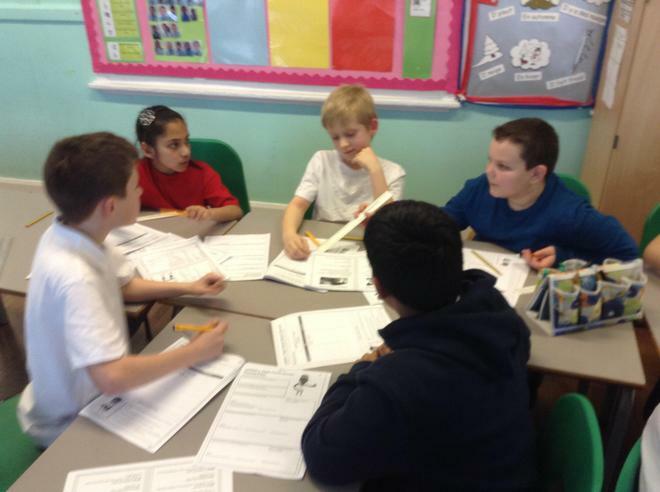 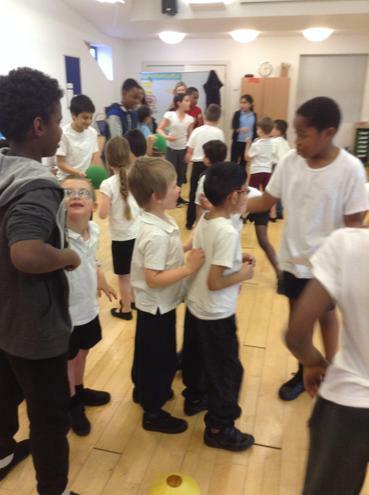 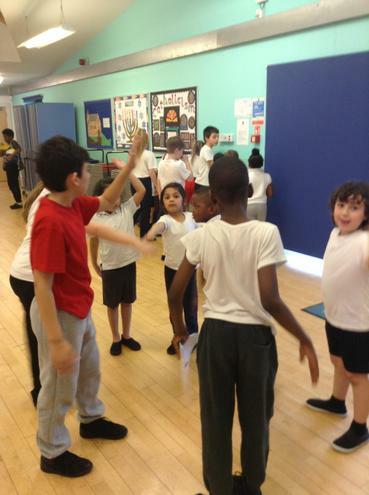 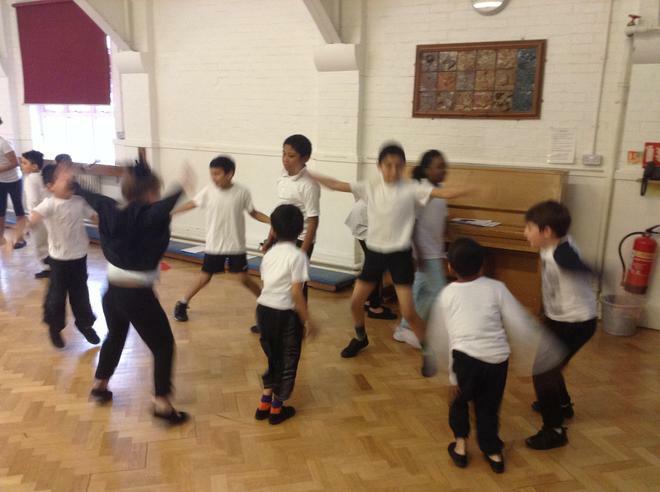 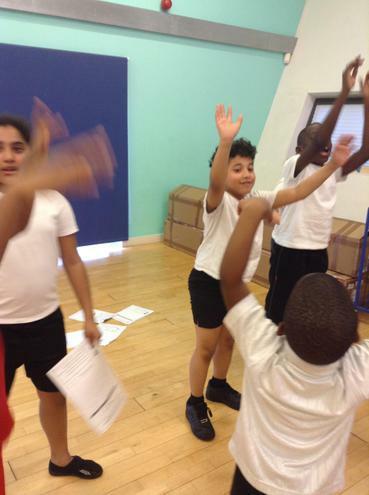 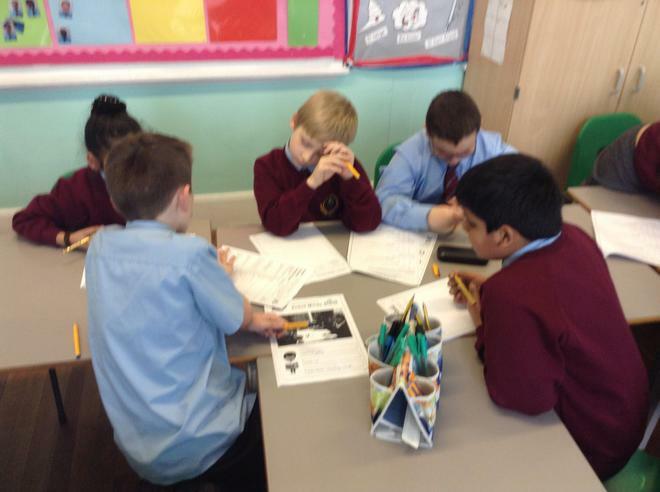 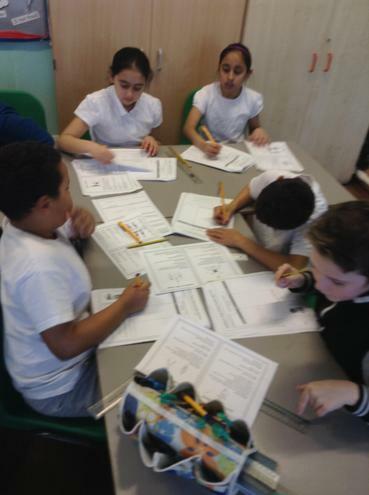 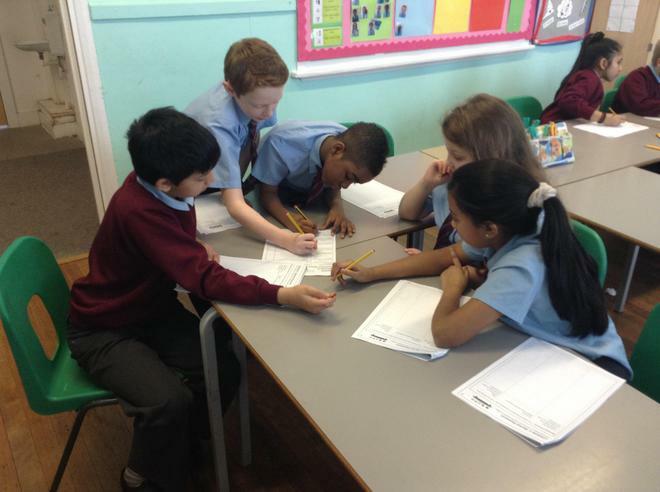 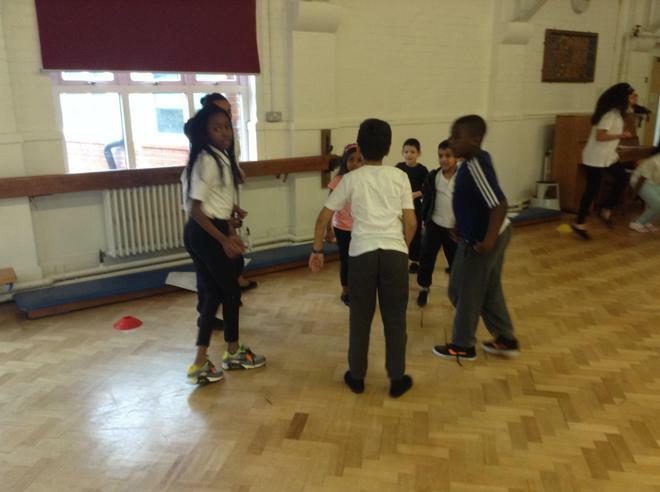 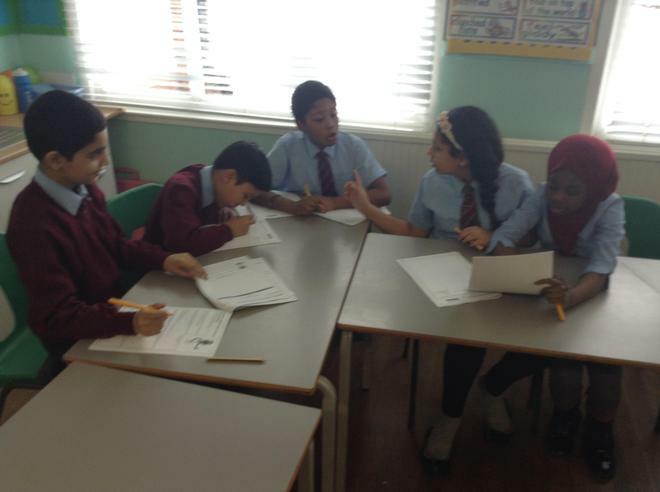 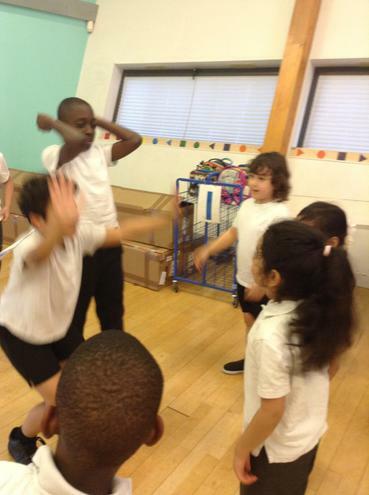 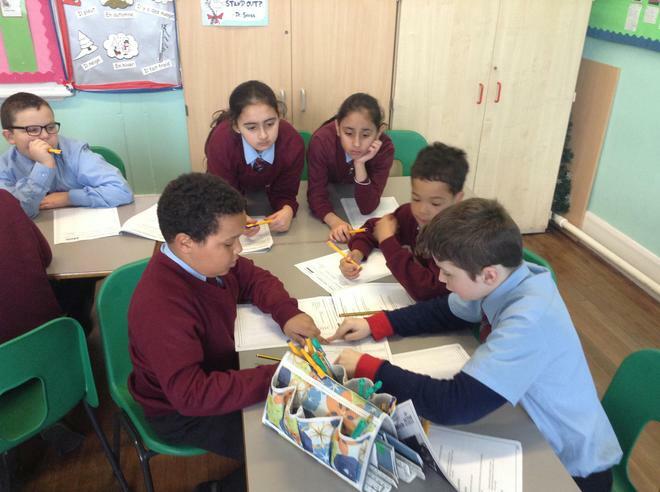 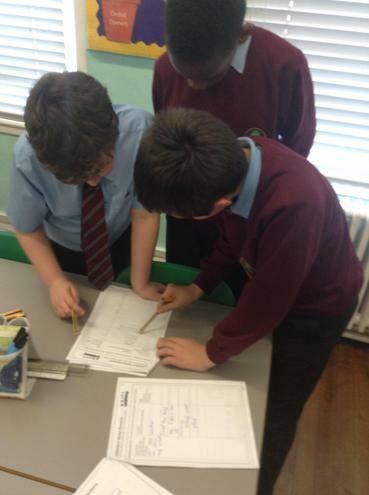 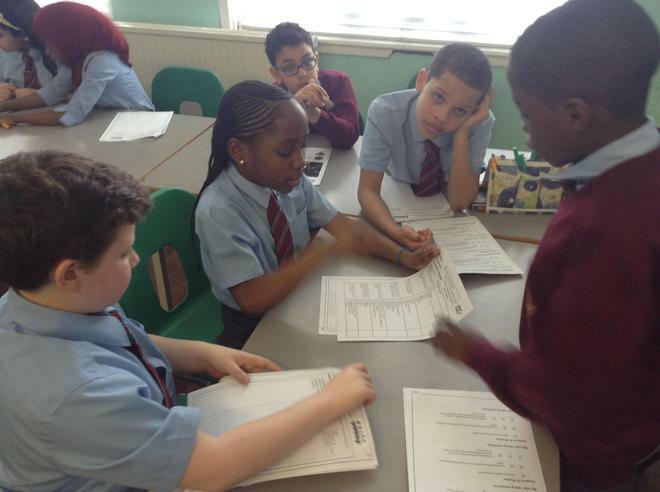 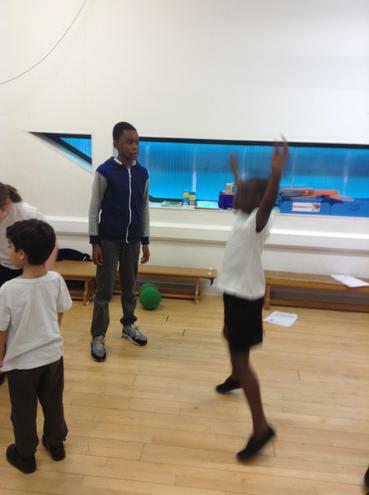 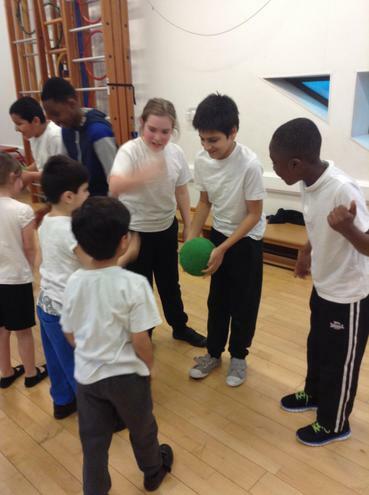 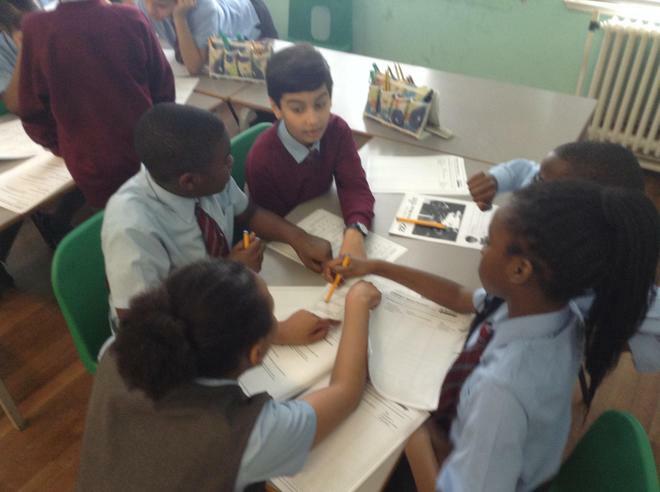 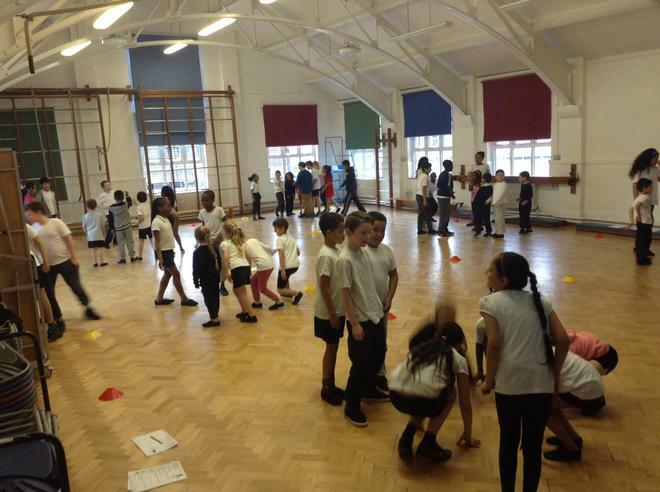 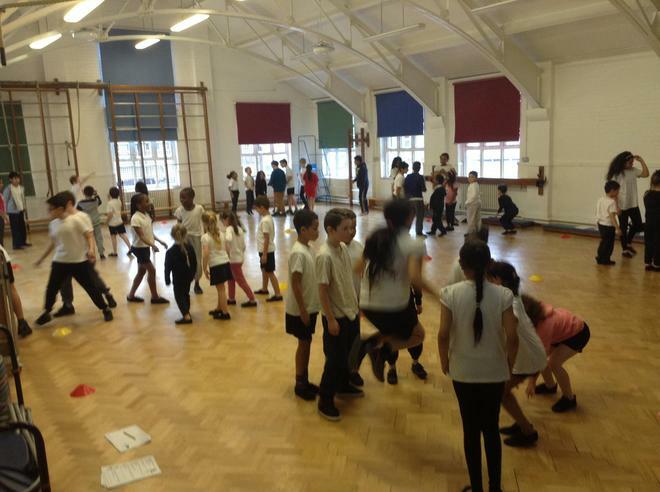 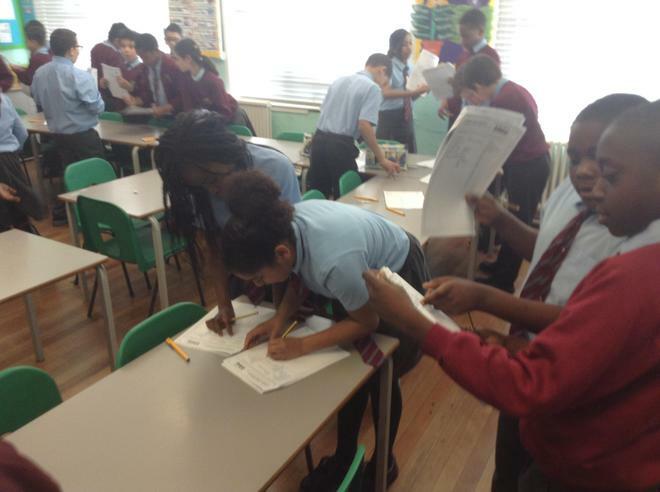 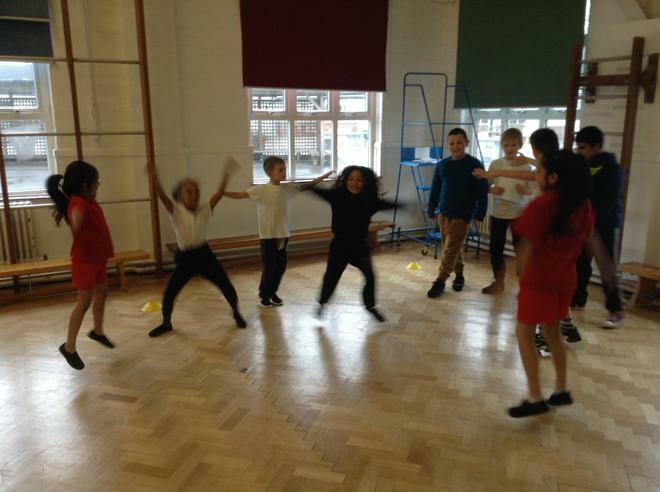 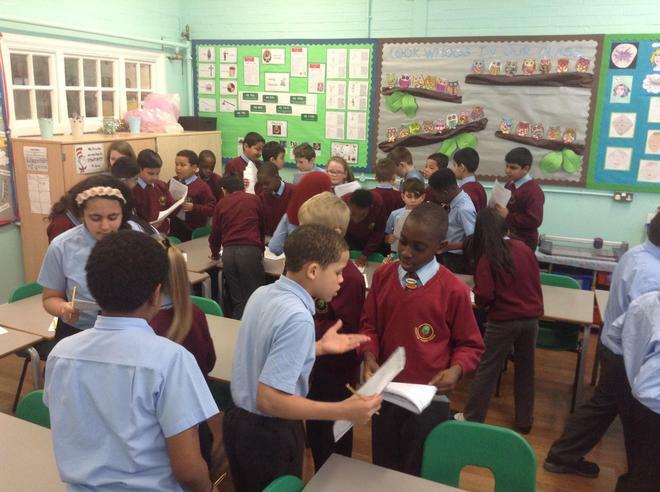 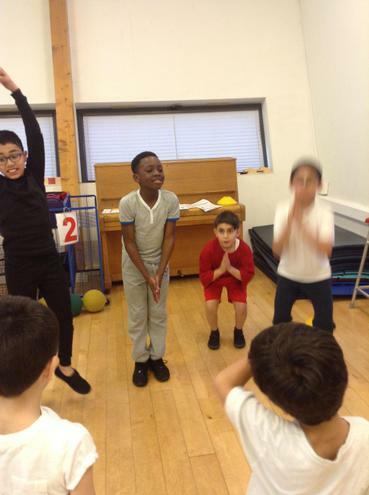 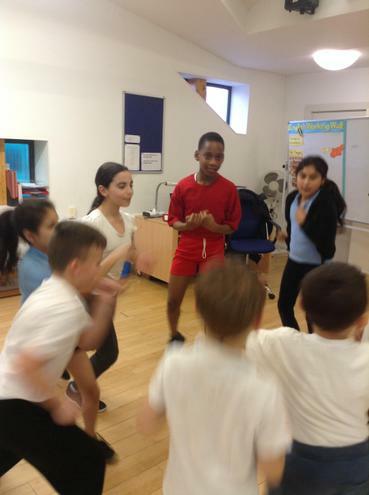 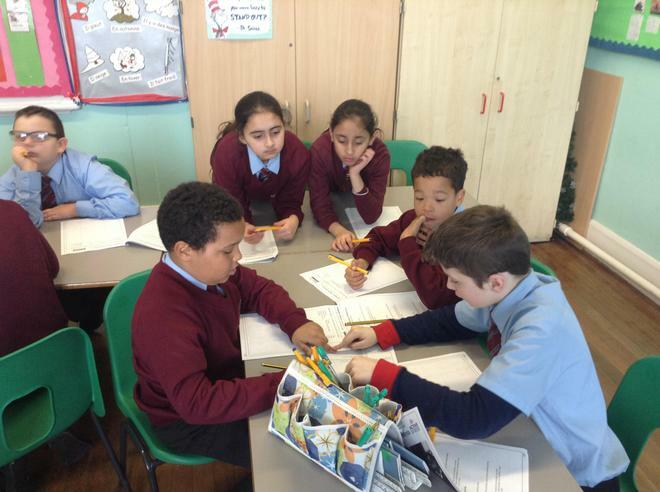 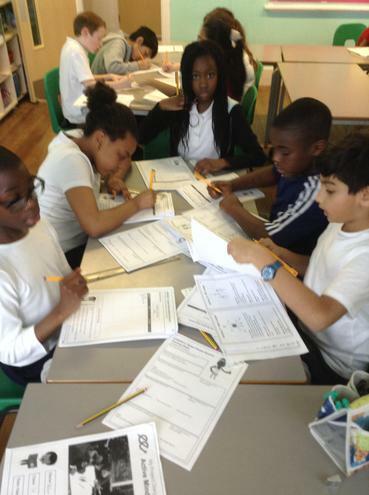 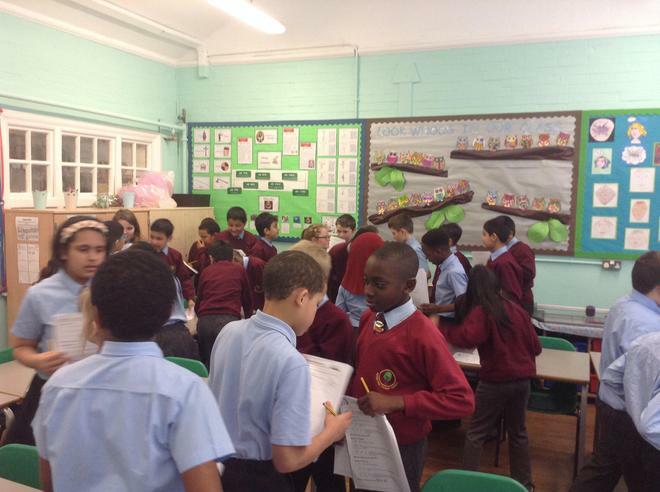 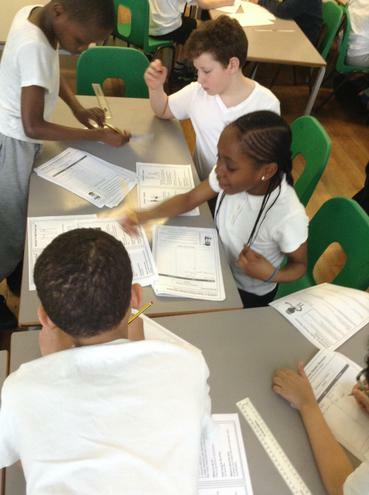 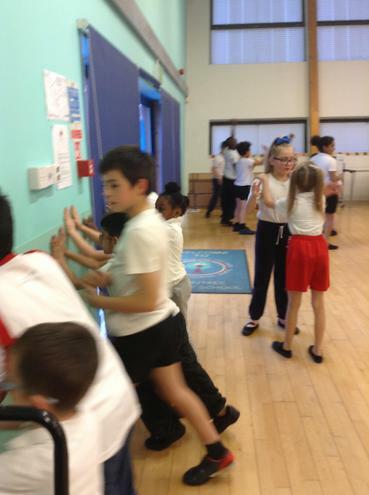 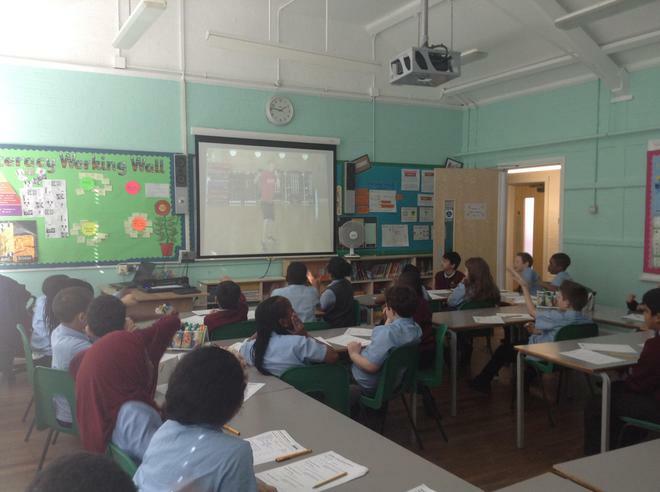 During enterprise week year five will be designing and creating a fitness video. 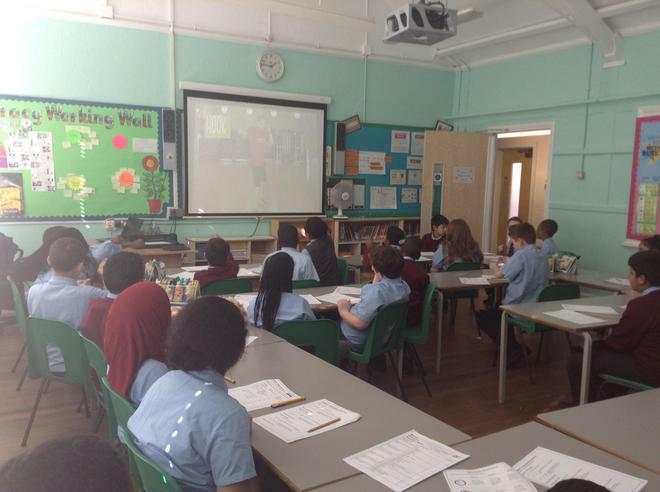 Within our groups we have completed market research to find out what fitness video would be most beneficial to our target audience. 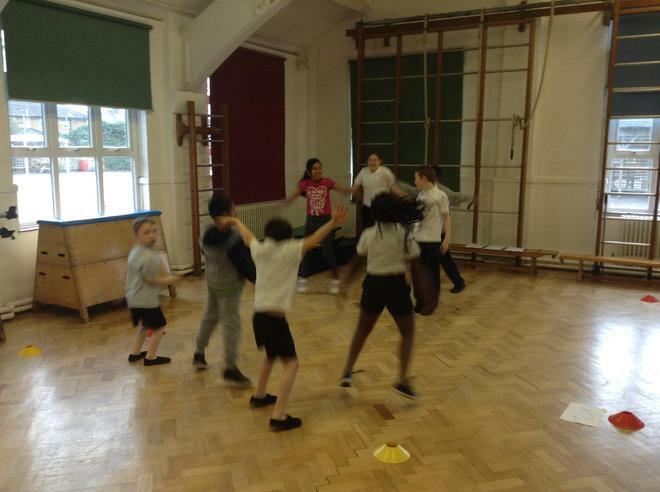 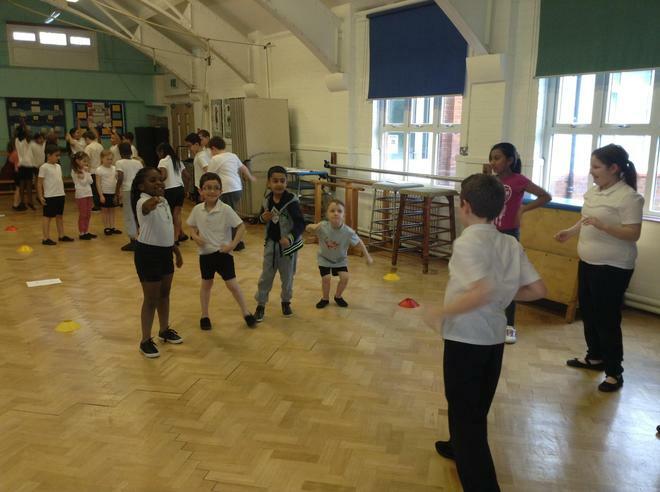 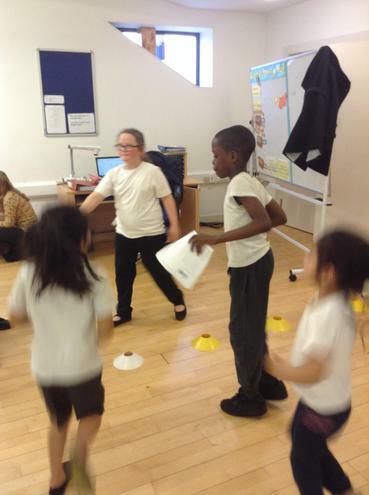 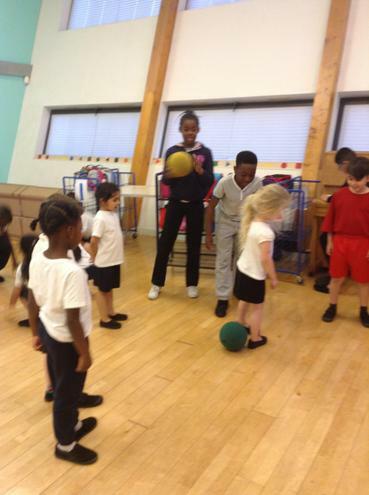 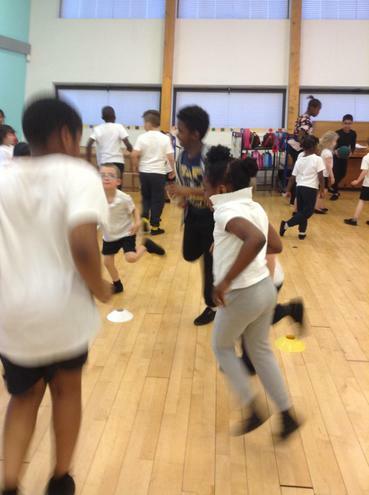 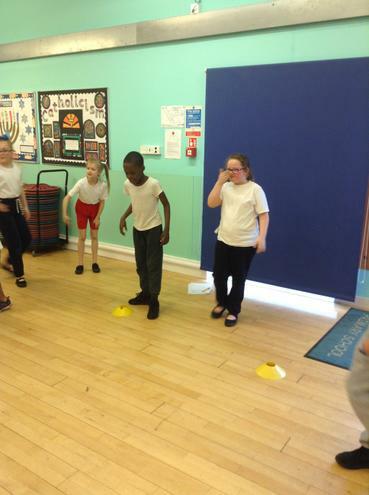 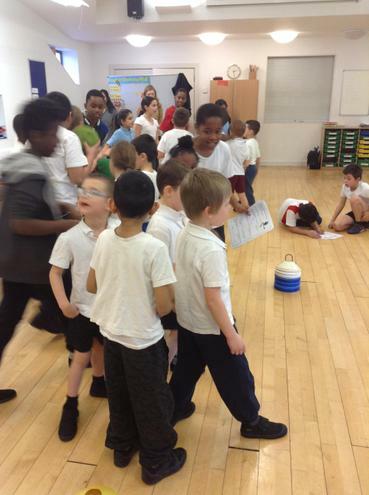 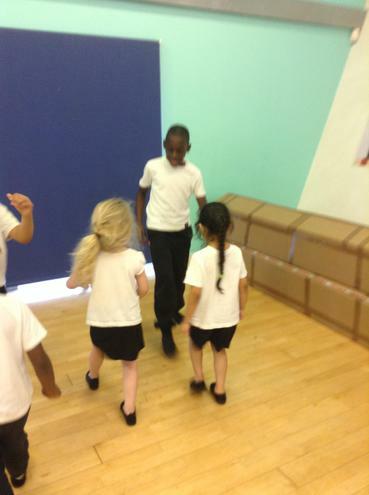 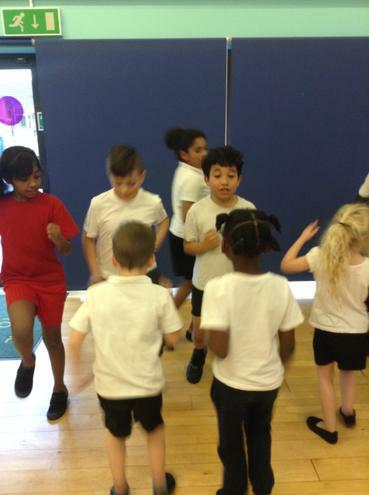 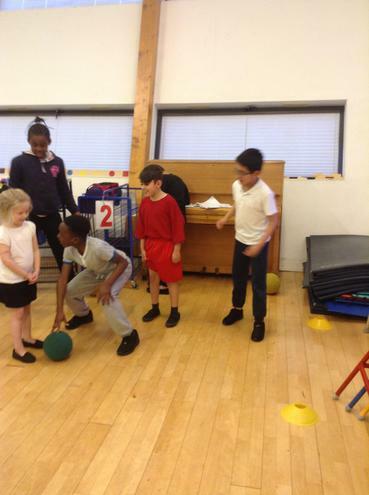 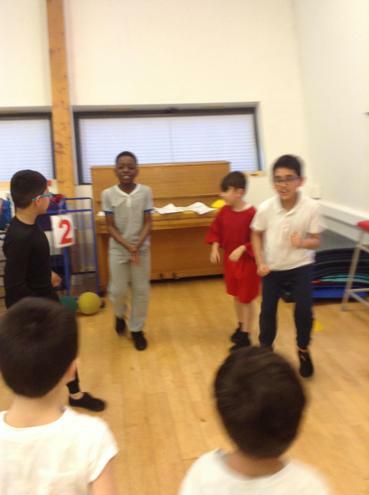 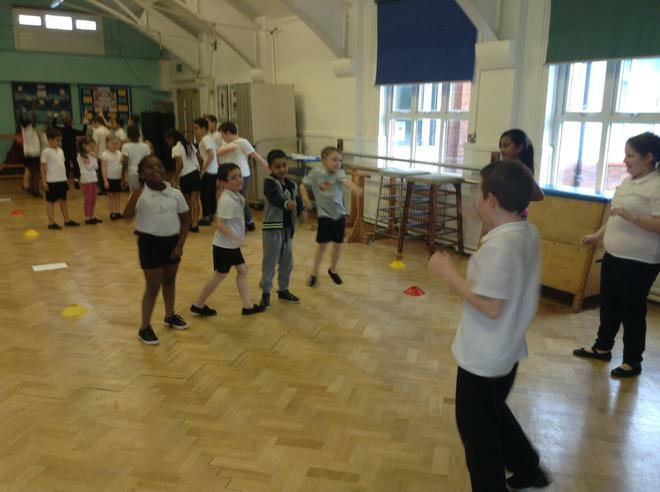 We have designed and created a fitness session, now to trial them with a group of year one children. 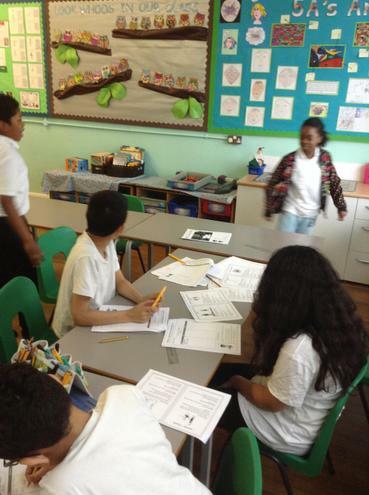 After two weeks of hard work, we have recorded our video's!